While working out mindlessly might not be detrimental to your body, it might lead to a plateau, where you are neither losing anything, nor are you gaining anything. 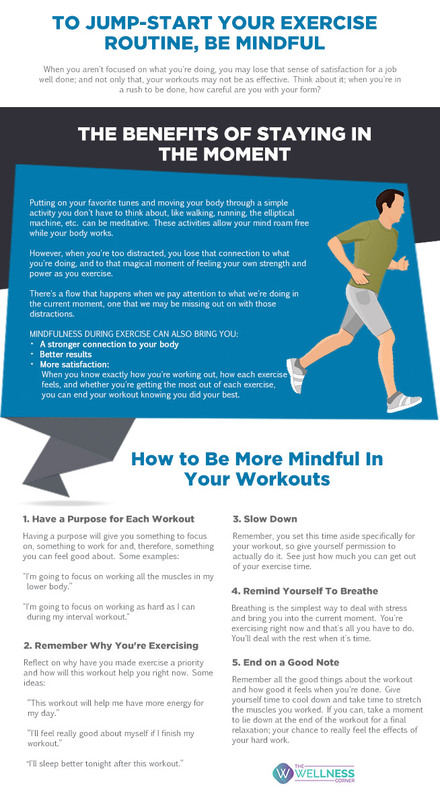 In addition, the same workout or exercise can bring in monotony, which might impact your motivation to exercise. Avoiding this sticky situation becomes must.